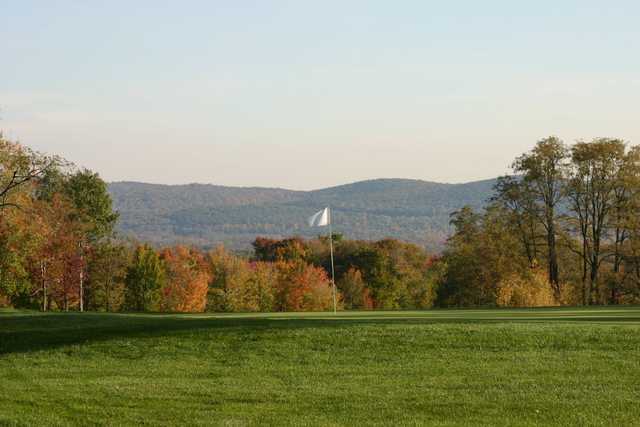 Tucked away in the foothills of the Berkshires, Beekman Country Club sits right where the mountains rise from the Hudson Valley, which provides spectacular views throughout the 27-hole golf course. 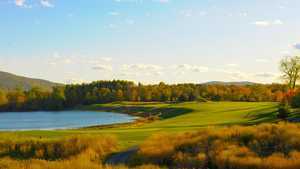 Divided into three nines, the holes offer three different 18-hole courses with unique but equally scenic vistas. 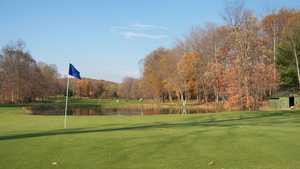 The Taconic/Highland combination starts with the most challenging nine of the three and ends with the most picturesque. 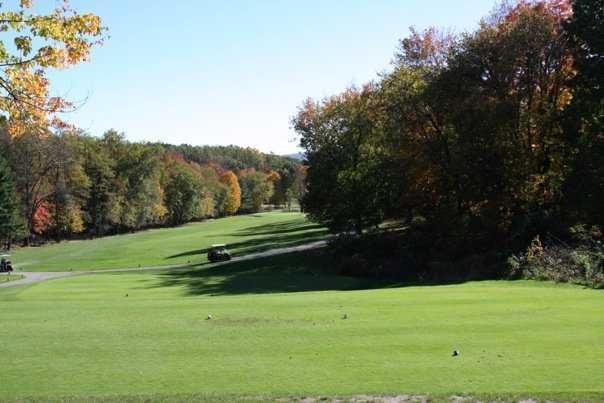 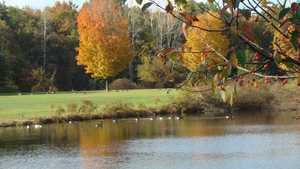 The Taconic nine features narrow fairways and tricky water hazards. 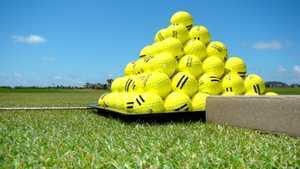 The back nine hardly gets any easier. 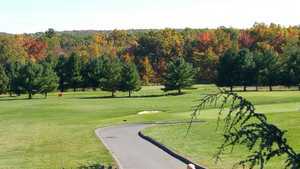 The Highland climbs up over 500 feet, giving golfers a panoramic view from the valley to Stormville Mountain. 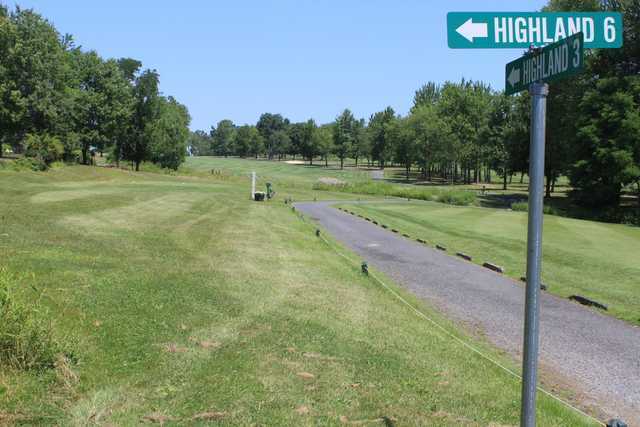 The par-3 fourth hole on the Highland nine is the club's signature. 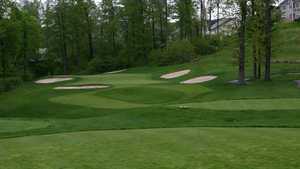 Noted for its beauty, the hole is especially stunning in the springtime when the dogwood trees that line its fairways are in full bloom.